Originally launched in 2013 as a purely mobile gaming site, Fone Casino has recently introduced a full service download site and instant play games. 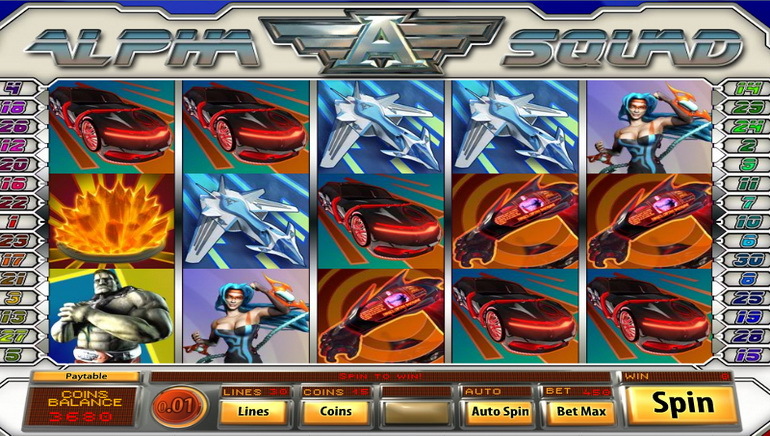 Run by Lotus Club, the same experienced hands that operate Black Lotus and Lotus Asia Casinos, Fonecasino uses BetOnSoft games to give it around 135 titles, while new players get a welcome bonus and weekly re-load bonuses. 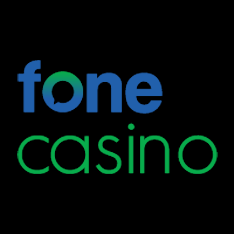 Fone Casino is open to US residents, as well as those from many other countries. 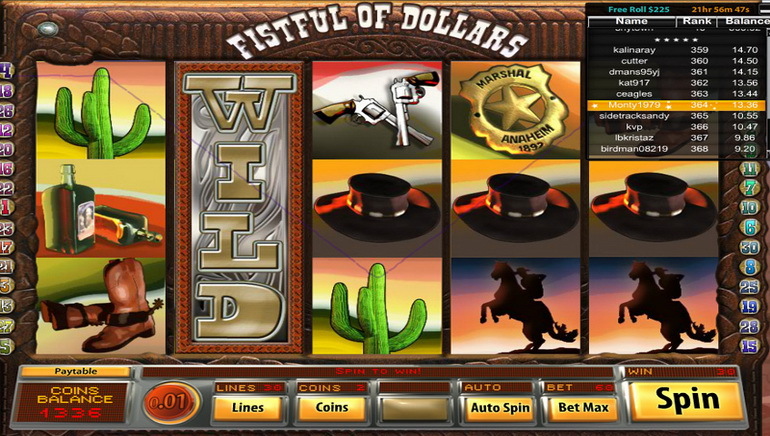 At Fone Casino, players will find Roulette, Blackjack, Baccarat, around 18 types of Video Poker, Keno, scratchcards and a wide range of slots games. 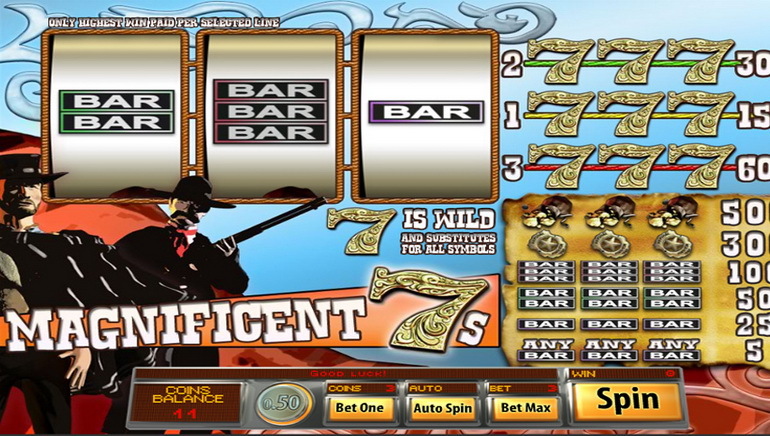 Many different themes are covered in the slots range, such as pirates, ancient Egypt, zombies, undersea adventures, mythology and sports, while there are a number of classic fruit machine style slots including Wild Berry and Scorching Sevens. 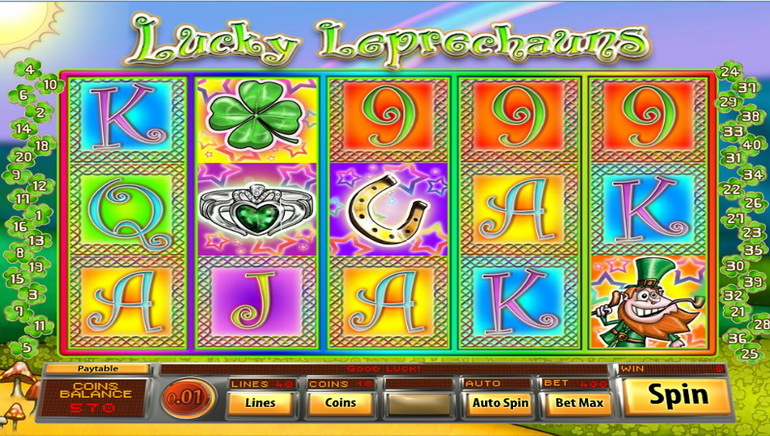 Progressive jackpot slots are always big draws at online casinos, and there are several here, such as Molten Moolah and Dream Wheel. 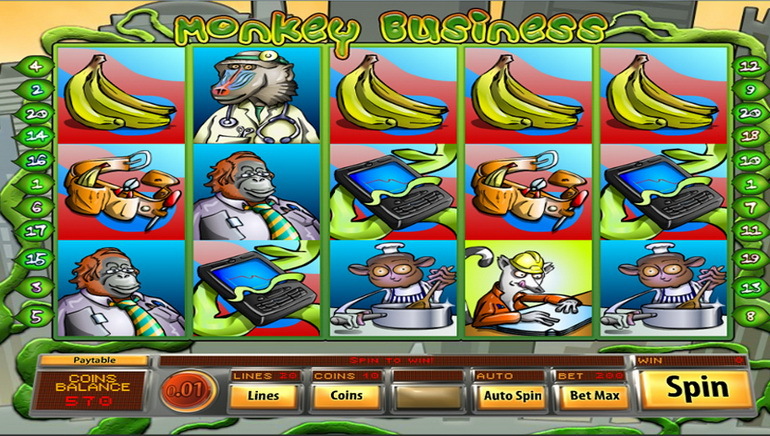 Games can either be downloaded to a PC, or played directly online with no download needed, while the original mobile based site is still there and can be accessed with no need to create a separate casino account. While promotions are subject to change, currently new players at Fone Casino can expect to receive a welcome bonus, plus a weekly reload offer when they top their accounts up on a Wednesday. Frequent tournaments, competitions and cashback offers can also be found, while a loyalty points scheme lets users earn further credits the more they play. Deposits can be made using Visa, Eco Card, Neteller, Skrill, and paysafecard, although not all options are open to all countries. Customer support is available 24/7 to assist in making deposits easier, while withdrawal requests are processed quickly. Fone Casino is licensed by the Government of Curacao and are members of several industry bodies to ensure fair play and security.